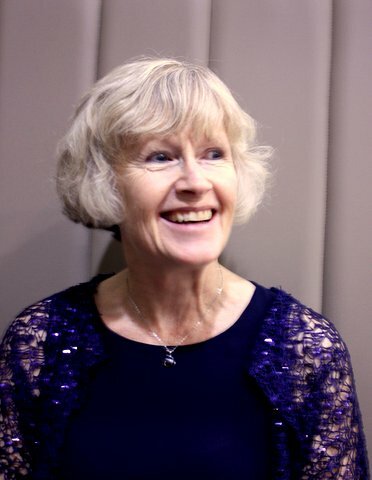 Kelsborrow Choir – A Cheshire Community Choir » Margaret Corlett is our new Musical director. Margaret Corlett is our new Musical director. We are very pleased to be able to announce that Margaret Corlett has agreed to be our new Musical Director. She has not only endeared herself to us as our accompanist over the years but has a great track record as a Musical director. She currently conducts the highly regarded Vale Royal Singers and she also teaches at the Queen’s Lower School, where she directs an award winning Junior Choir – Queens Young Voices. Following our recent celebration of our 60th anniversary this promises to be an exciting new direction for our choir and we look forward to working with her in this new rôle.